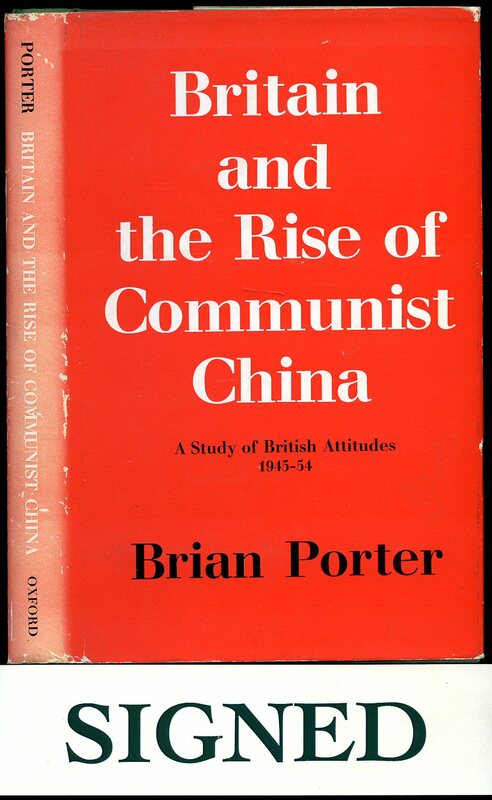 Published by Weidenfeld and Nicolson Ltd., 5 Winsley Street, London First UK Edition 1968. London 1968. First UK edition hard back binding in publisher's original black cloth cover, gilt title and author lettering to the spine, red to the upper edges. 8vo. 8½'' x 5½''. 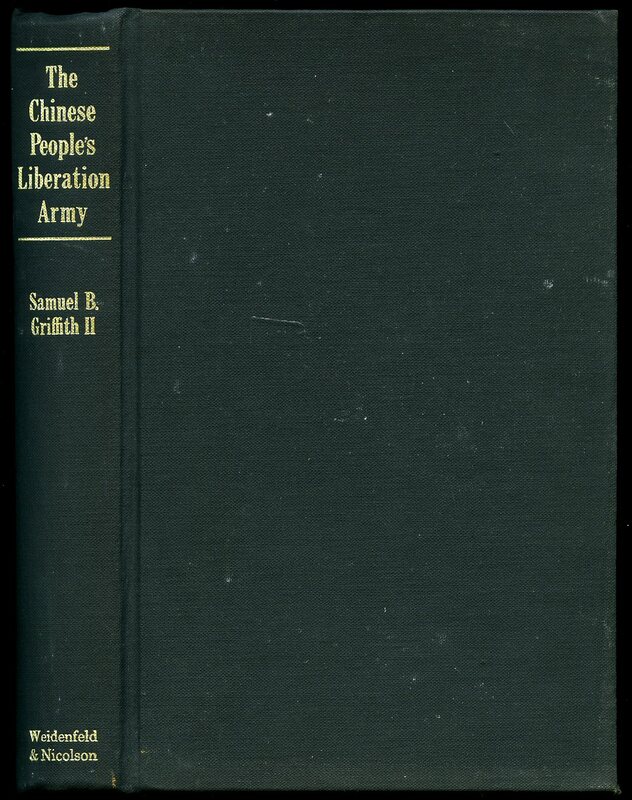 Contains [xiv] 398 printed pages of text with monochrome maps and illustrations throughout, Three A3 charts of Chinese Communist Government, Party and Military Forces Organisations in pocket attached to the rear paste down. Very little wear to the covers, damp staining to the foot of the front and rear end papers and in Very Good condition, no dust wrapper. Member of the P.B.F.A. Published by Penguin Books Ltd., Harmondsworth, Middlesex First Penguin Edition 1942. 1942. Publisher's original classic light blue and cream livery card wrap covers. Very light age tanning to the page edges, no spine slant and in Very Good clean condition. Member of the P.B.F.A. Published by Oxford University Press, London First edition 1967. 1967. First edition hard back publisher's original sage green cloth covers, gilt stamping to spine. 8vo 8¾" x 5½" 195 pages. SIGNED and dated 1982 presentation copy by the author to front end paper. Fine in Very Good dust wrapper with light fading to spine, not price clipped. Dust wrapper protected. Member of the P.B.F.A. Published by Chapman and Hall Ltd., 11 Henrietta Street, London Third Edition 1900. 1900. 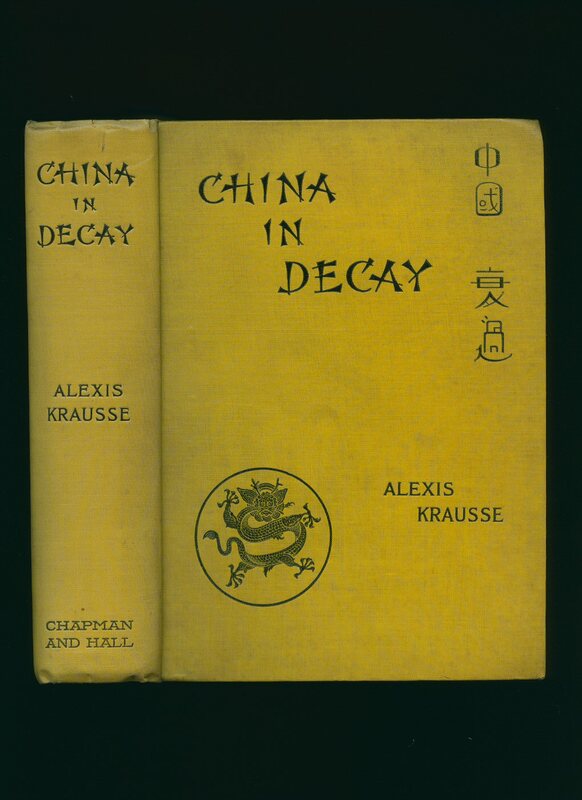 Third edition hard back binding in publisher's original yellow cloth covers, black title and author lettering to the spine and to the front cover with Chinese stacked characters, fore and lower edges irregularly cut. 8vo. 8'' x 6''. 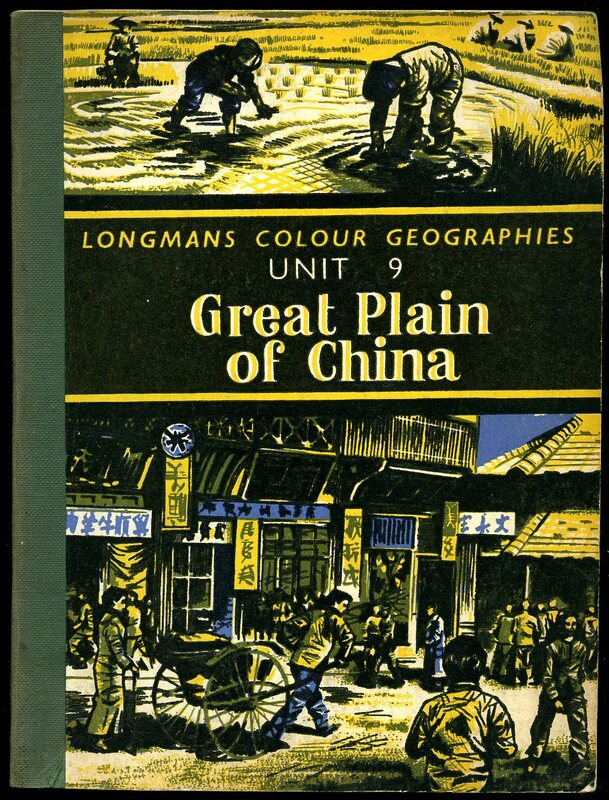 Contains 418 printed pages of text with 13 monochrome photographs and 5 fold-out maps [1 colour]. Spine end and upper corners turned-in, age tanning to the end papers, tan age spots to the page edges and some of the early pages and in near Very Good condition, no dust wrapper. Member of the P.B.F.A. 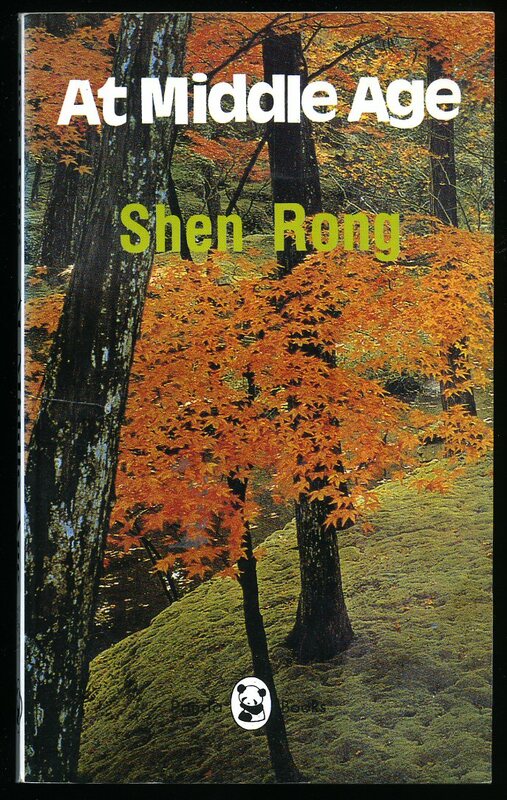 Published by Panda Books Chinese Literature Press, Beijing First Edition 1986. Beijing 1986. First edition in publisher's original colour illustrated card wrap covers. 8vo. 7½'' x 5¼''. ISBN 0835116018. Contains 248 printed pages of text. Without any ownership markings and in Fine condition, no dust wrapper as published. Member of the P.B.F.A. 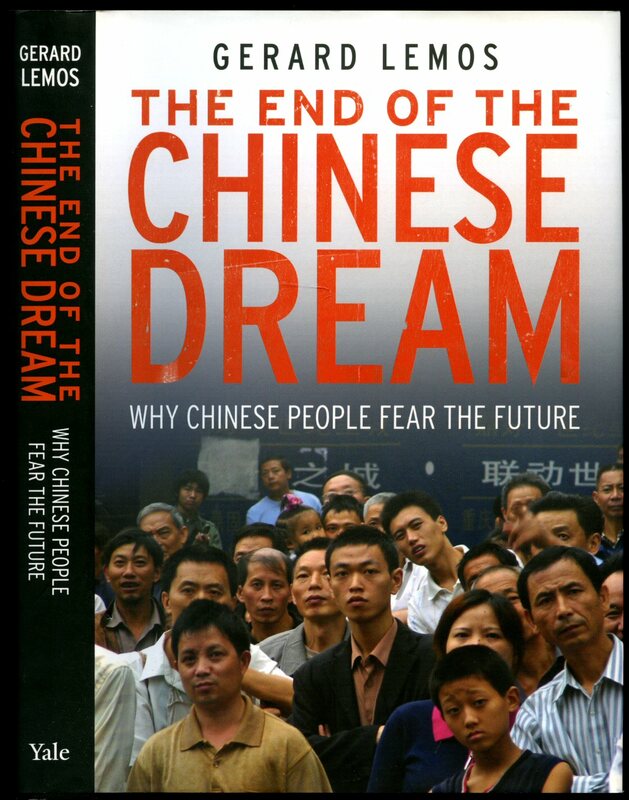 Published by Yale University Press, New Haven First Edition 2012. 2012. 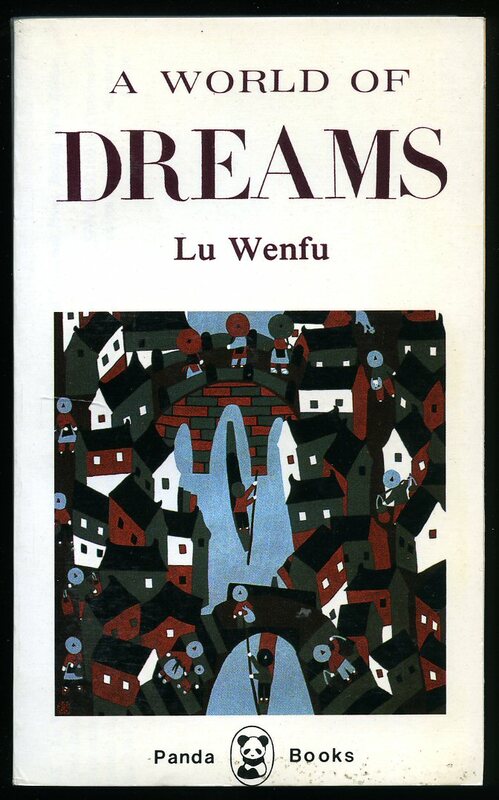 Published by Panda Books Chinese Literature Press, Beijing First Edition 1987. Beijing 1987. First edition in publisher's original colour illustrated card wrap covers. 8vo. 7½'' x 5¼''. ISBN 0835116093. Contains 366 printed pages of text. Without any ownership markings and in Fine condition, no dust wrapper as published. Member of the P.B.F.A. Missionary Film Committee 59 New Oxford Street First edition 1932. 1932. First edition publisher's original ivory and green card covers. 8vo 7¼"x 5" 70 pp. Monochrome photographic illustrations on glossy silk art paper. In Nr. Fine condition. Member of the P.B.F.A. 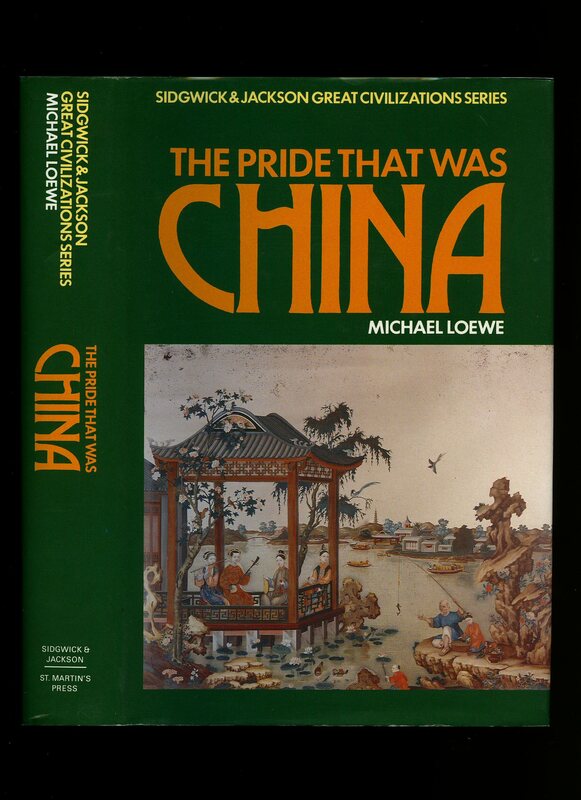 Published by Sidgwick & Jackson Ltd., 1 Tavistock Chambers, Bloomsbury Way, London First Edition 1990. 1990. First edition hard back binding in publisher's original aqua green cloth covers, gilt lettering to spine. 8vo 9½" x 6¼" xxiv, 312 [pages] ISBN 028399648X. Figures, maps, tables, and monochrome photographic illustrations on glossy silk art paper. Fine in Fine price clipped dust wrapper. Dust wrapper supplied in archival acetate film protection. Member of the P.B.F.A. 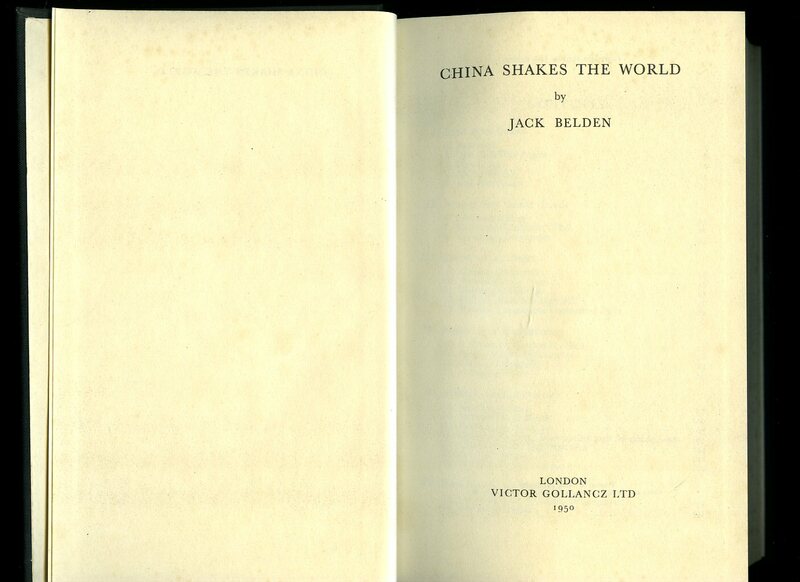 Published by Victor Gollancz Ltd., 14 Henrietta Street, Covent Garden, London First Edition 1950. London 1950. First edition hard back binding in publisher's original black cloth cover, gilt title and author lettering to the spine. 8vo. 8½'' x 5½''. Contains [vii] 524 printed pages of text. Spine ends turned in, a little age darkening to the closed page edges and in Very Good condition, no dust wrapper. Member of the P.B.F.A. 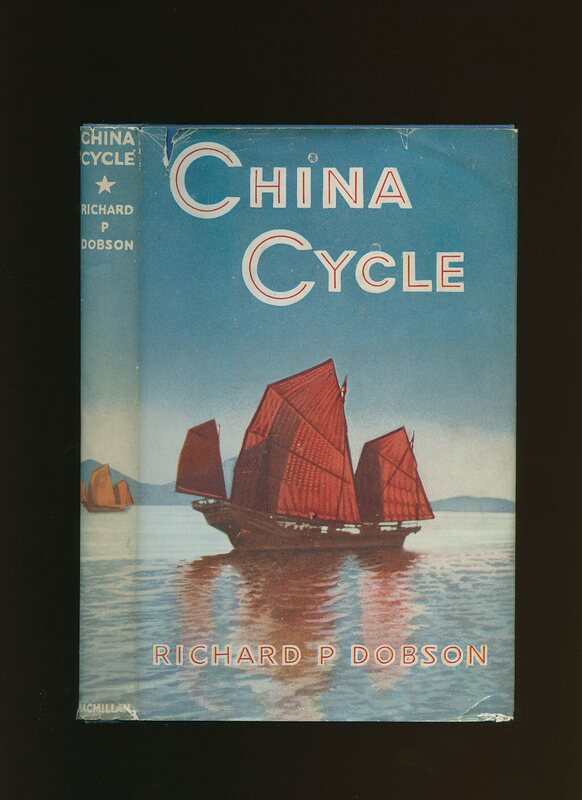 Published by Macmillan & Co. Ltd., 4 Little Essex Street, London First edition 1946. 1946. First edition hard back binding in publisher's original navy cloth covers, gilt lettering to spine. 8vo 8½" x 5¼" 217 pp. Maps to end papers, monochrome photographic illustrations on glossy silk art paper. Near Fine in Very Good dust wrapper with 10 mm closed tear to top of upper panel, shallow rubs to corners and spine tips, not price clipped, spine not faded. Dust wrapper supplied in archival acetate film protection. Member of the P.B.F.A. 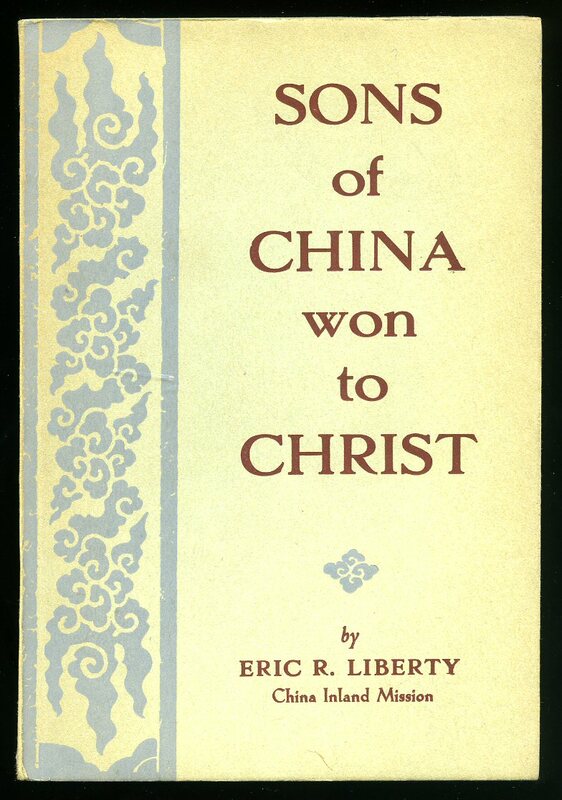 Published by The China Inland Mission. Agents: Lutterworth Press London First Edition 1943. London 1943. Publisher's original card wrap covers. 8vo. 7½'' x 5¼''. Contains 56 printed pages of text. Spine very slightly tanned, without any ownership markings and in Very Good condition, no dust wrapper as published. Member of the P.B.F.A. 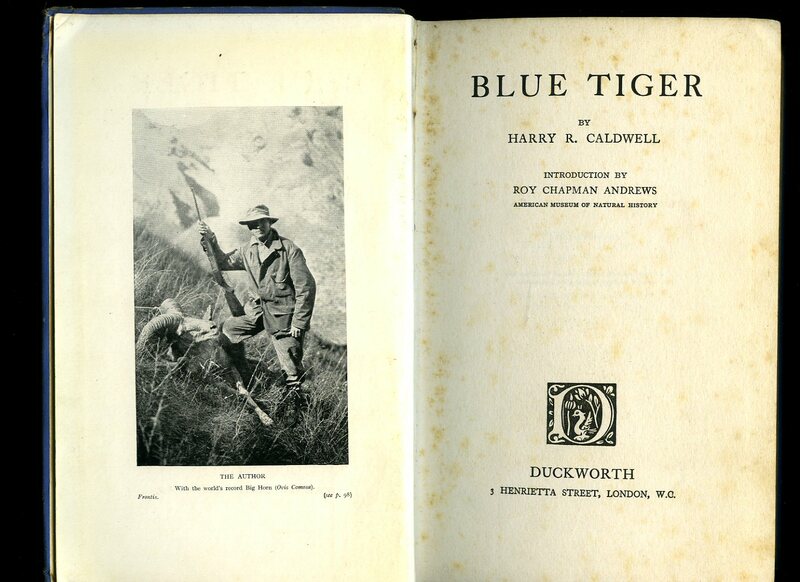 Gerald Duckworth & Co. Ltd. 3 Henrietta Street, London First edition 1925. 1925. First edition hard back binding in publisher's original blue cloth covers, gilt lettering to spine. 8vo 9" x 5½" xiv, 242 [pages]. Monochrome photographic illustrations on glossy silk art paper. Wardroom H.M.S. "Hermes" stamps to end papers and first page, corners soft, snagging of cloth across spine tips, foxing to end papers and page edges, pencil name and removed label to upper paste down. Member of the P.B.F.A. 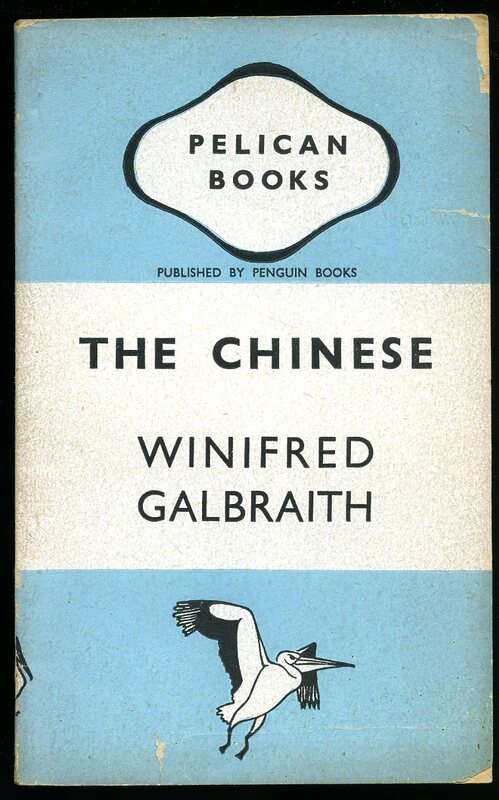 Published by Longmans, Green and Co. Ltd., 6-7 Clifford Street, London First edition 1957. 1957. 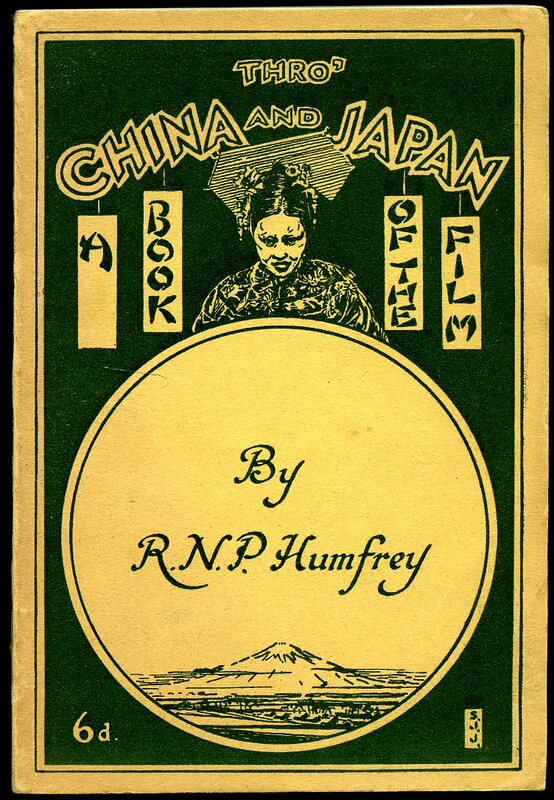 First edition in publisher's original illustrated card covers, green cloth spine. 8vo 8" x 6" 40 pp. Colour and monochrome photographic illustrations. Slight rubbing to edges and in Very Good condition, no dust wrapper as issued. Member of the P.B.F.A.